Band websites I’ve designed for bands and solo musicians. 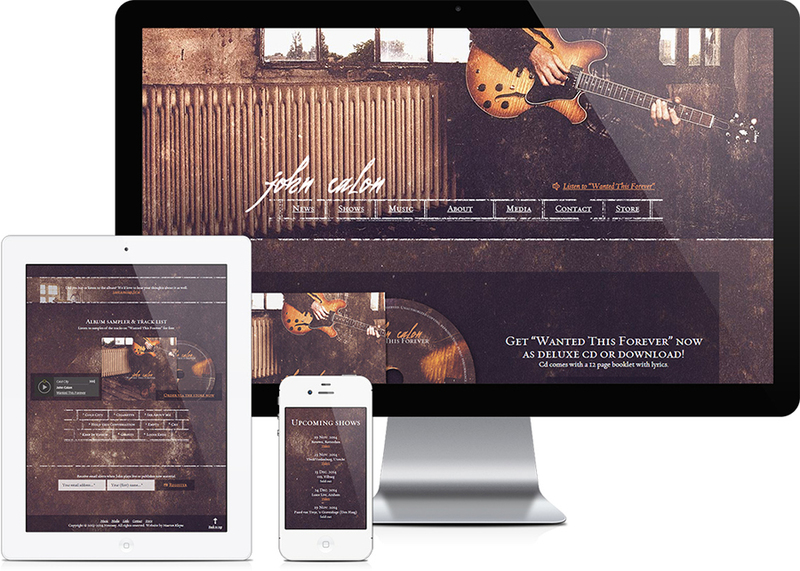 A selection of my WordPress band website design portfolio. 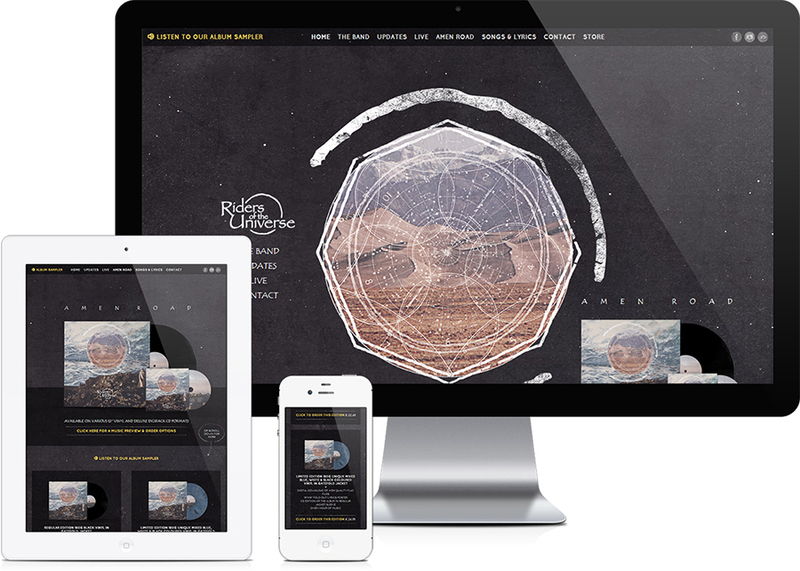 Need a custom WordPress band website (design)? Get in touch today → and let’s see if I can be of service to you.